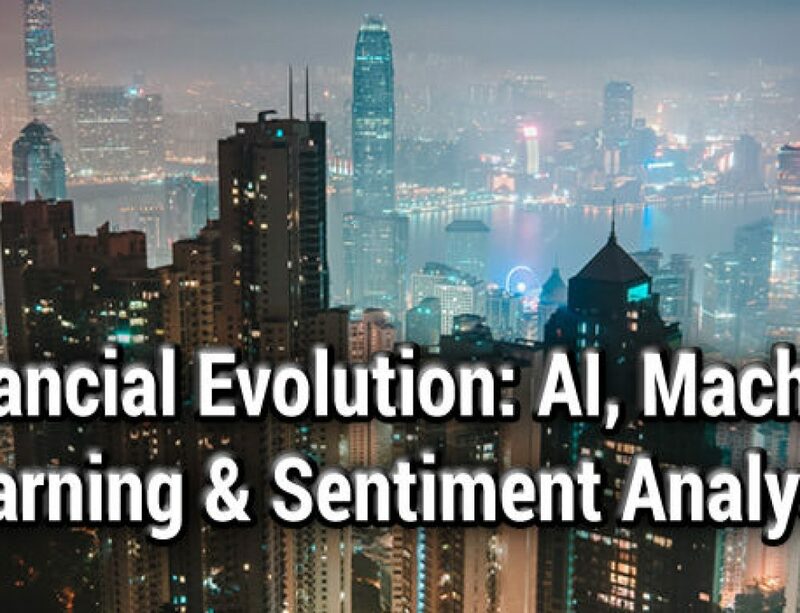 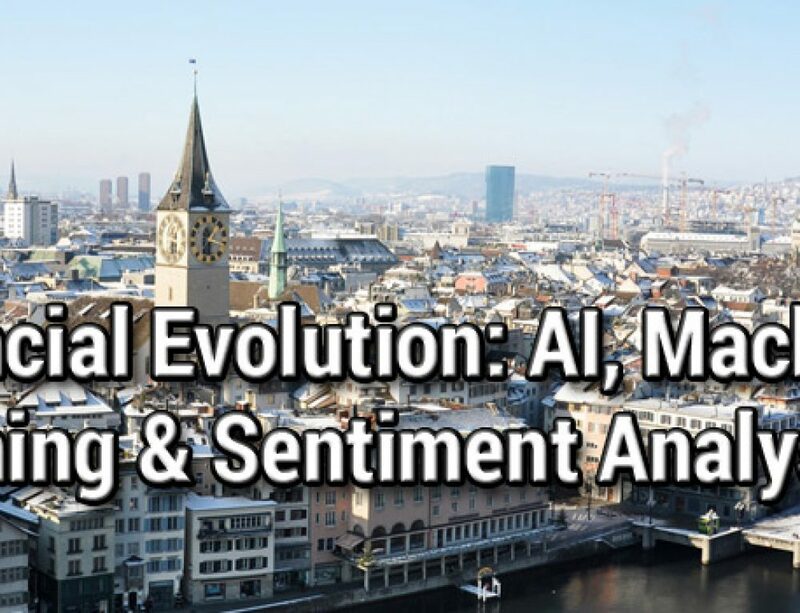 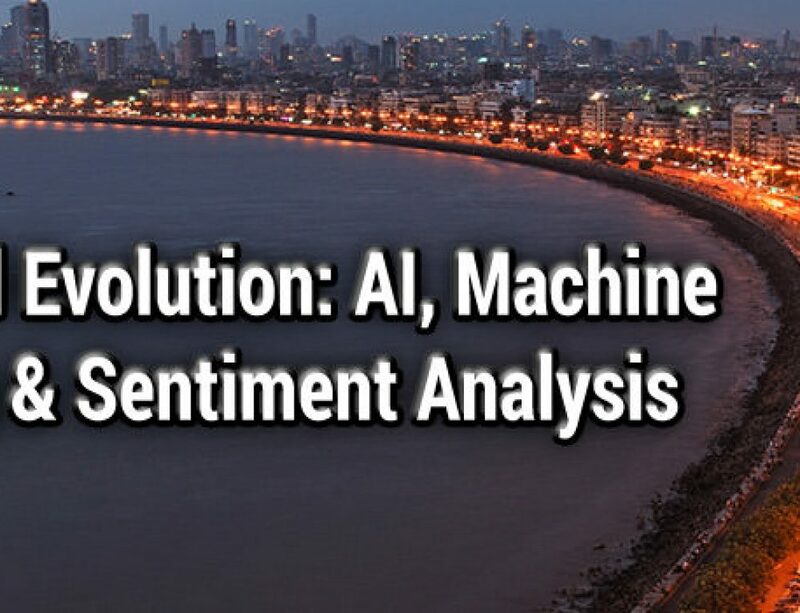 As part of our growing interest in the Asian markets, OptiRisk has agreed to speak at this conference: AI and Sentiment Analysis in Finance, Hong Kong. 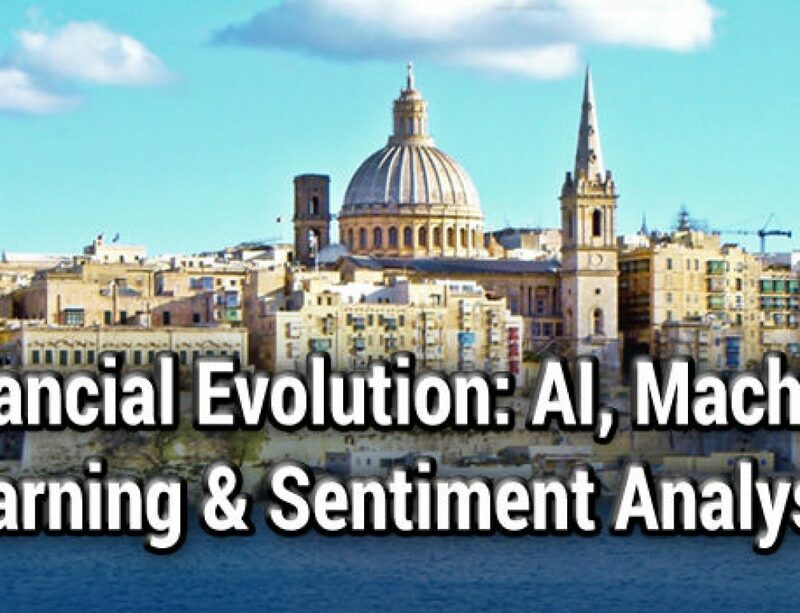 The keynote speakers at this event are Prof. Lei Chen, Hong Kong University of Science and Technology (HKUST) and Johnson Poh, Singapore Management University. 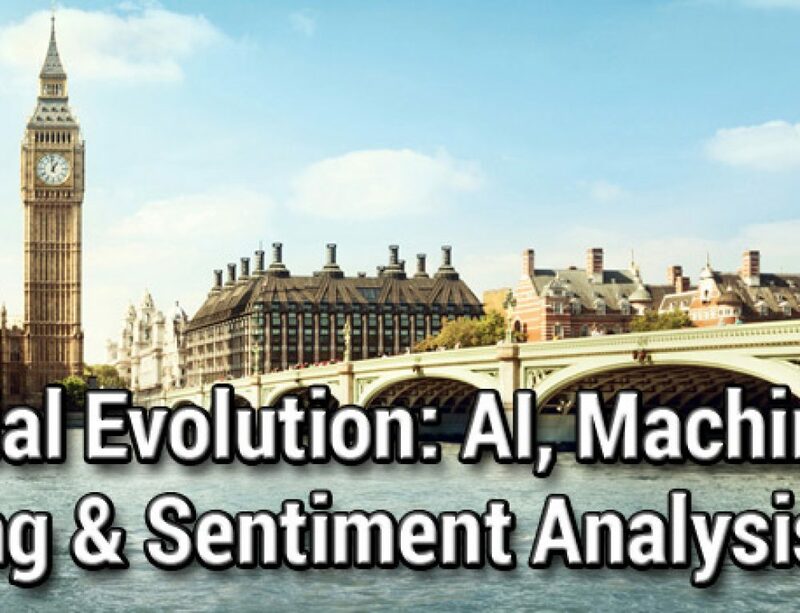 Joining them on stage will be Wendy Cheong, Moody’s Investors Service Hong Kong; Mohammad Yousuf Hussain, HSBC and Satoshi Shizume, Financial Technology Research Institute (Japan).